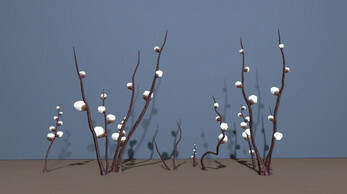 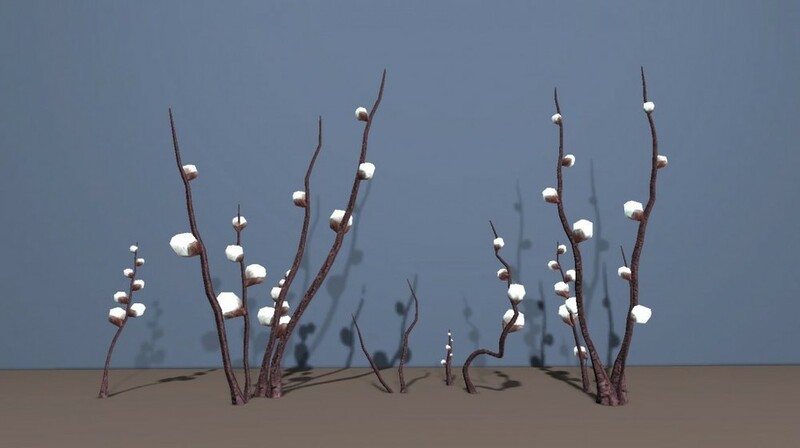 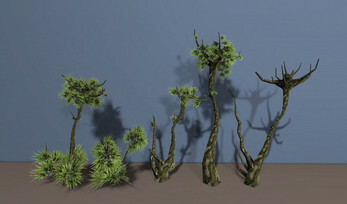 A collection of 11 unusual Unity trees. These plants might grow in a fantasy forest, an alien jungle, or a mysterious island here on Earth. 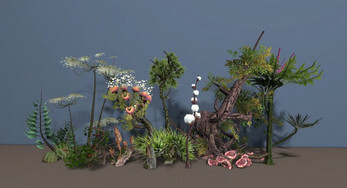 A mix of real and unreal - What If trees.